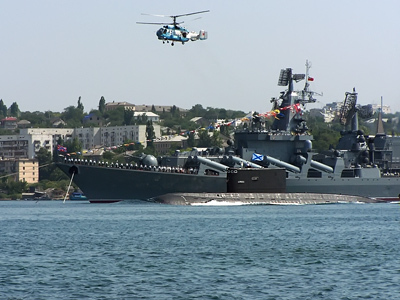 The Ukrainian government has approved a new military doctrine which will replace the previous one adopted in 2004. 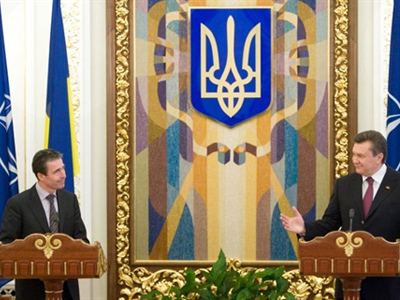 The document is of a defense nature and consolidates Ukraine's non-bloc status. The document will not be made public until it is signed by President Viktor Yanukovich, but Kommersant-Ukraine daily has managed to look through the text of the new doctrine. “Ukraine does not consider any state (coalition of states) as its military enemy, but will consider a potential military enemy the state (coalition of states) whose actions or intentions indicate a threat of use of military force against Ukraine,” the document reads as cited by the newspaper. The doctrine lists both external and internal risks that may lead to military conflicts. The previous document, approved in 2004 by then President Leonid Kuchma, named the unsatisfactory state of the Armed Forces and activities of extremist and separatist organizations as the main threats within the country. The new doctrine adds yet another potential threat: interference in the country's internal affairs through mass media, economic pressure, financial and moral support to certain political forces and non-government organizations whose activities are aimed at discrediting the leadership. 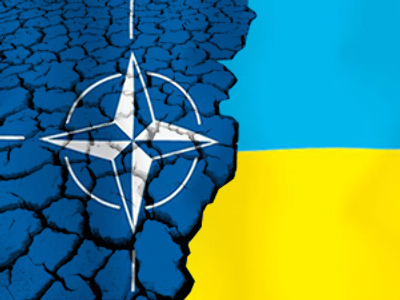 The document notes that a military aggression against Ukraine in the near future is unlikely. But if Kiev realized that a conflict is inevitable, it would use non-violent methods such as appealing to the UN Security Council and “influential states” and declaring a state of emergency. 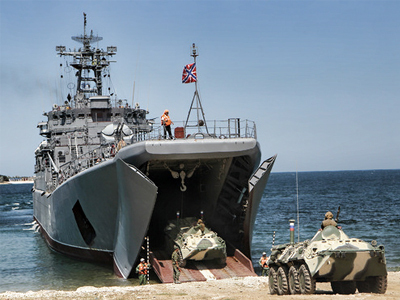 In addition, Ukraine would “demonstrate its defense capacity” and readiness to repel aggression. The new doctrine also confirms Ukraine's non-bloc status. In July last year, President Viktor Yanukovich signed a decree that canceled the country’s previous plans to join the North Atlantic alliance. According to the doctrine, the policy of not joining any military coalitions is an important factor that reduces military and political tensions in the region. 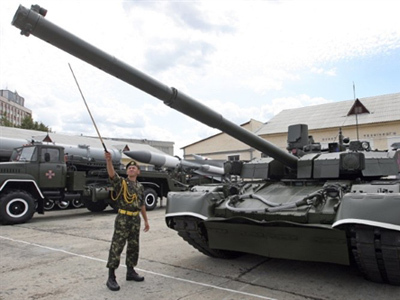 Citing experts, Kommersant-Ukraine writes that the new non-bloc policy course taken by the state is the major reason for reconsidering the military doctrine. The secretary of parliamentary committee on issues of defense, presidential adviser Yury Samoilenko told the paper that the doctrine “is purely a conceptual document” which will lay the grounds for the strategy of reforming the Ukrainian Armed Forces. “The military doctrine defines what military forces we need at the current stage of building the statehood, including their number, kind, and dislocation. All that should be based on a military doctrine that sets main directions for the development…of the Armed Forces,” he said.